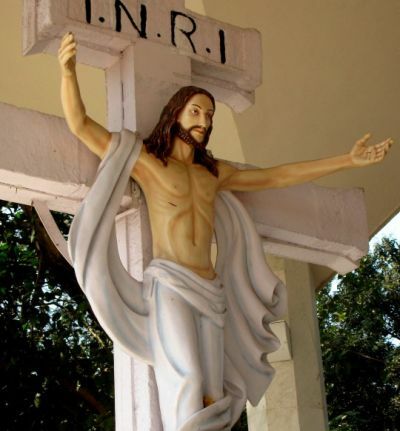 15:43 Jesus Christ statue vandalised in Mumbai: A statue of Jesus Christ was vandalised by unknown persons in Mumbai’s Juhu Tara area on Sunday afternoon even as the world celebrated Mother Teresa’s canonisation. 15:04A toy train ride to honour Mother Teresa: Even as the solemn canonisation ceremony was underway in faraway Rome, members of the Darjeeling branch of the Lay Missionaries of Charity today took an 8-km ride on the iconic Darjeeling toy train to retrace the trip Mother Teresa took on September 10, 1946. “We wished to experience what Mother Teresa must have felt during that time of September 10, 1946 when she got the ‘call within the call’ during her trip from the plains (NJP-Siliguri) to Darjeeling and her life’s course changed forever,” Father Peter Lingdam, LMC’s Darjeeling Branch Director said. “Today’s ride in the toy train is symbolic. Maybe some of us will also be enlightened like her,” Father Lingdam said. On September 10, 1946, during her journey to Darjeeling in the toy train the Mother received the “call within the call” within her soul and the course of her life was decided, the Father said. Lay Missionaries of Charity is an International Association of ‘lay persons’ (married and single) adhering to the Spirit of the Missionaries of Charity. 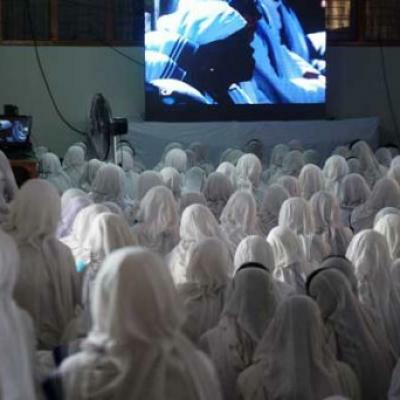 14:38 That’s nuns from the Missionaries of Charity watching a live telecast of the canonisation of Mother Teresa from Rome, at The Mother House in Kolkata. 14:15Pope Francis declares Mother Teresa a saint: It’s official. Pope Francis has declared Mother Teresa as Saint Teresa of Calcutta. Thousands have gathered at St Peter’s Square in Vatican City to attend the service that bestows sainthood on Mother Teresa. 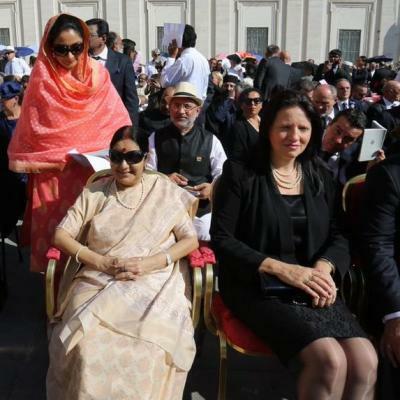 Many Indians are present at the ceremony, including External Affairs Minister Sushma Swaraj, Delhi Chief Minister Arvind Kejriwal and West Bengal Chief Minister Mamata Banerjee. 14:12 For those who don’t know, here’s the method that a candidate is made a saint. An important road in Bhubaneswar was today named after Mother Teresa coinciding with her canonisation ceremony at the Vatican. Dedicating the road linking Satya Nagar and Cuttack-Puri highway in her memory, Chief Minister Naveen Patnaik said henceforth the pathway wuld be known as ‘Saint Mother Teresa Road’. “I pay my heartfelt tributes to Mother Teresa on her cannonisation as Saint Mother Teresa. She arrived in India in 1929 and made this country her home to serve the poor, the deceased and the destitute,” Patnaik said. “It is time for all of us to take a leaf from her book of compassion and service and work for the poor and distressed. Let’s work for the dignity of every human being and the people around us,” he said. 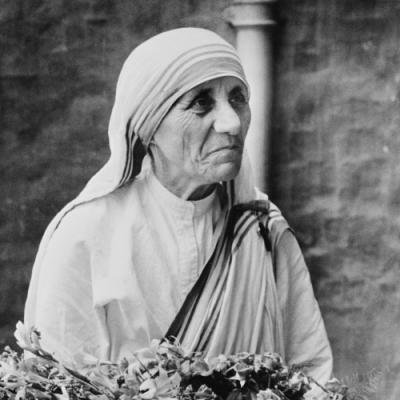 The decision to name the road after Mother Teresa was taken at the request of the Odisha Catholic Bishops Council Chairman Archbishop John Barwa. 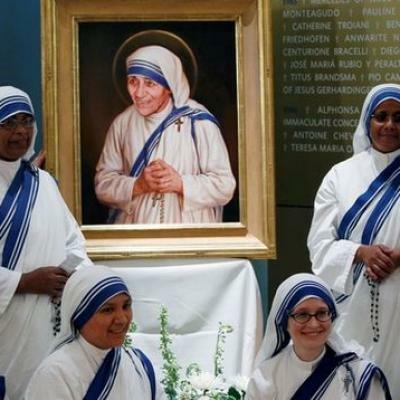 In Odisha, the Missionaries of Charity, the organisation created by Mother Teresa, has 18 homes. She had first visited Bhubaneswar in 1974 and met the then Chief Minister Nandini Satpathy and Governor Akbar Ali Khan. Since then she visited Odisha several times. 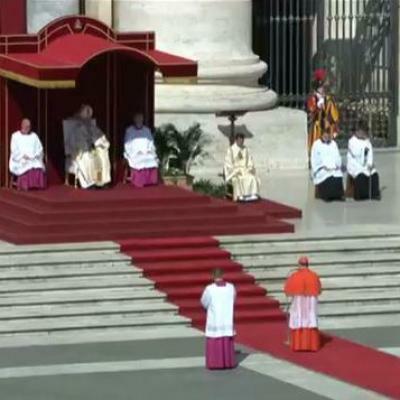 14:05Here is another view of the ceremony currently underway at St Peter’s Square, Vatican City. 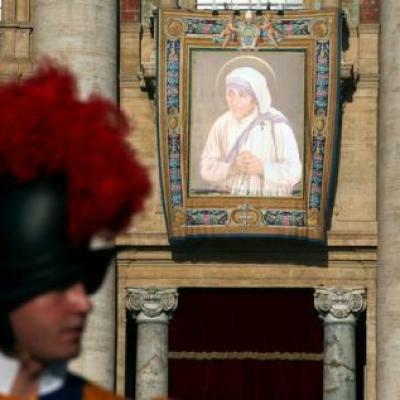 Pope Francis will soon declare her Saint Teresa of Calcutta. 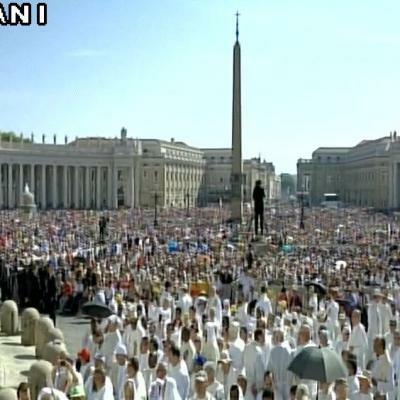 14:00Thousands throng St Peter’s Square as Mother Teresa’s sainthood ceremony begins: Thousands of followers of Mother Teresa have congregated at St Peter’s Square in Vatican City as Pope Francis begins the ceremony to bestow sainthood on Mother Teresa. Today, Mother Teresa will be conferred sainthood. 13:48Pope to offer lunch in the spirit of Mother Teresa: Pope Francis will offer Neapolitan pizza to 1,500 people which will be served Sunday afternoon in the atrium of the Paul VI Hall following the canonisation of Mother Teresa. 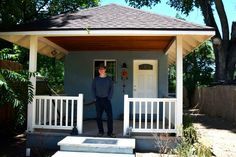 Invitees are the poor and needy, especially from the houses of the Sisters of Mother Teresa. 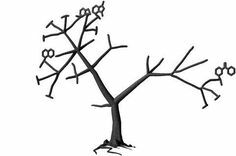 They come from all over Italy including Milan, Bologna, Florence, Naples and all the houses in Rome. The lunch guests travelled at night in coaches to attend the lunch which will be served by around 250 Sisters of Mother Teresa, 50 Brothers of the congregation for men and other volunteers. 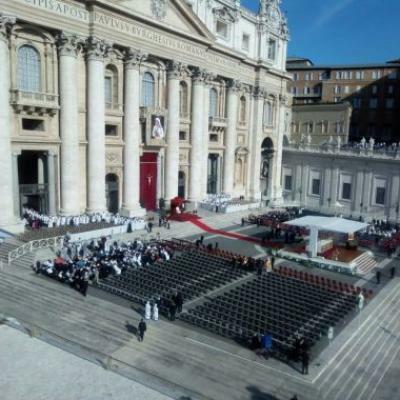 Those attending the lunch have also been invited to attend the Canonization Mass. 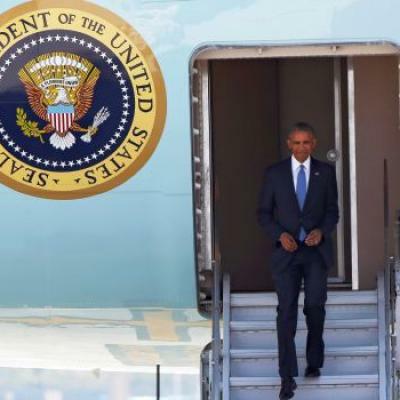 US President Barack Obama said on Sunday his talks with his Chinese counterpart Xi Jinping a day earlier had been “extremely productive” and that the significance of a row between US and Chinese officials at the airport upon his arrival shouldn’t be overblown. “I wouldn’t overcrank the significance” of tensions at the airport, Obama told a news conference in the Chinese city of Hangzhou, where global leaders are convening for a G20 summit. Obama’s last scheduled trip to China before leaving office got off to an awkward start soon after Air Force One landed in Hangzhou when a Chinese security official blocked National Security Adviser Susan Rice on the tarmac and yelled at another US official trying to help journalists get closer to Obama. 12:54 Mother Teresa’s canonization: Visuals from Vatican square where ceremony will commence. 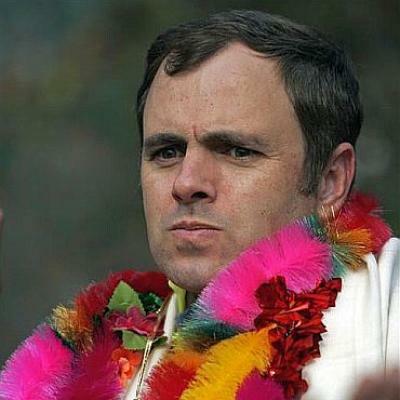 Chief Minister Mehbooba Mufti should have released the Hurriyat leaders if she was serious about talks but she “was not clear in her own head” about the way forward, National Conference leader Omar Abdullah has said after she invited the separatists to meet the all-party delegation. “As CM she arrests them (separatists) and as @jkpdp president she invites them to talk and then we wonder why Kashmir burns!!!! 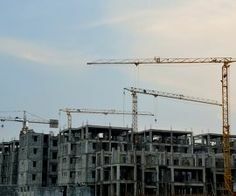 “When the CM of J-K isn’t clear in her own head about the way forward how do we expect her government to react and act as a cohesive unit?” Omar said in a series of tweets. However, Omar, the former chief minister, said instead of releasing the letter to the media, Mehbooba should have released the separatists who are under detention. “Instead of releasing her letter to the press @MehboobaMufti should have released the detained Hurriyat leaders if she was serious about talks,” the National Congress working president said. He said even as some of the separatist leaders were in jail, the chief minister asked them to suggest time and place to meet the delegation. “Mirwaiz (Umar Farooq) is in a government sub-jail, Yasin (Malik) is in central jail, others are spread in various prisons and she asks them to suggest the time & place!! !” Omar said. Taking a jibe, the former chief minister said Mehbooba should instead furnish a list of the jails where the separatists were lodged and notify the visiting hours to the delegation to allow them to meet the separatists. 12:30Sonia hails canonisation of Mother Teresa: Congress president Sonia Gandhi today hailed the canonisation of Mother Teresa saying it was a recognition of her service to the poorest of poor, the dying and destitute. 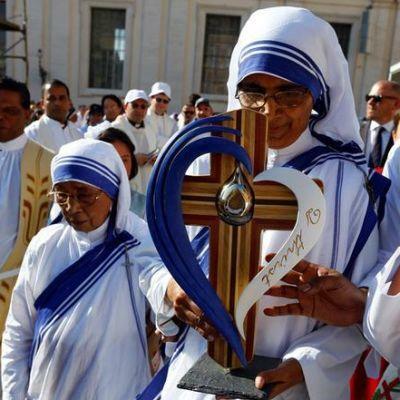 Wishing the Missionaries of Charity great success, she stressed that every Indian took great pride in the life, work and sainthood of Mother Teresa and shall be always grateful for her service. 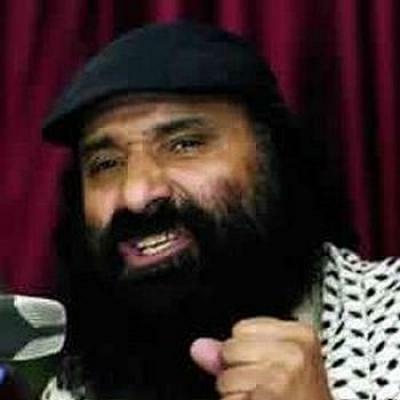 12:15Hizbul chief vows to turn Kashmir into graveyard for armed forces: As all-party meet reach Kashmir to attempt bring peace to the valley, Hizbul Mujahideen chief Syed Salahuddin has said he will turn entire Kashmir into a “graveyard’ for Indian armed forces. In an interview with the Times of India, Salahuddin, disregarding the all-party meet, said talks would be futile and the only answer to the issue of Kashmir was militancy. 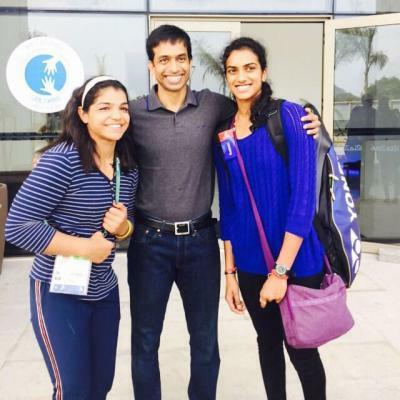 Rio Olympics medalists P V Sindhu and Sakshi Malik, besides olympian Dipa Karmakar are likely to be the new faces of Swachh Bharat Mission for creating awareness about Prime Minister Narendra Modi’s initiative. “We are very keen to involve both Olympic medal winners Sakshi Malik and P V Sindhu along with gymnast Dipa Karmakar, in Swachh Bharat Mission. The stories about role of hygeine and sanitation in their sucess will be great booster for this mission,” Secretary, Drinking Water and Sanitation, Parameswaran Iyer said. He said these sportstars can inspire many women, especially in rural areas. “We will approach the sports ministry for involving these Olympians,” he said. Modi had nominated 27 prominent personalities from various walks of life for promoting his pet programme. The list includes Amitabh Bachchan, Ramdev, Sachin Tendulkar and Anil Ambani, among others.